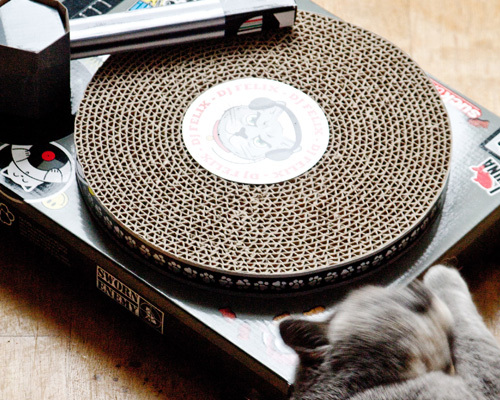 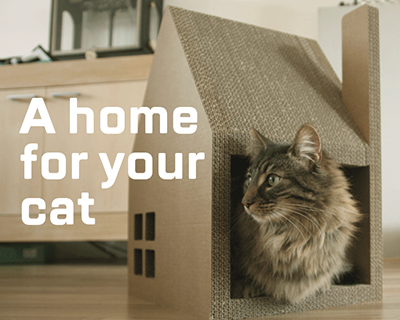 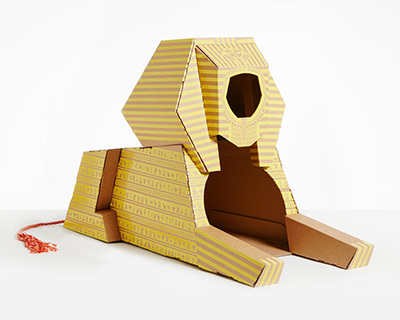 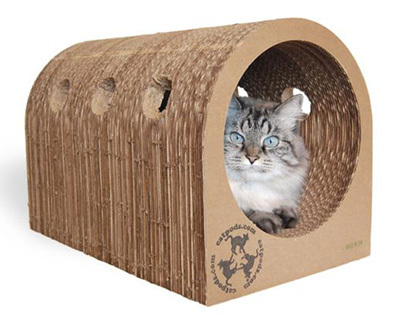 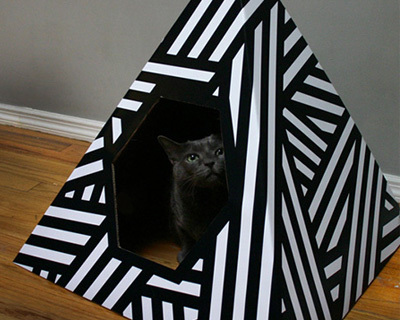 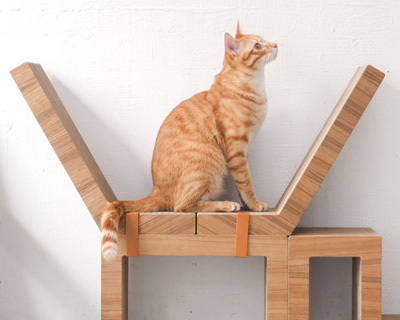 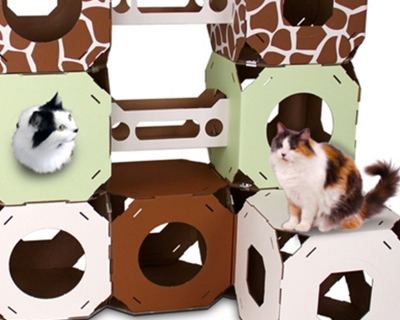 CatsLoveCardboard is a blog dedicated to cardboard cat products. 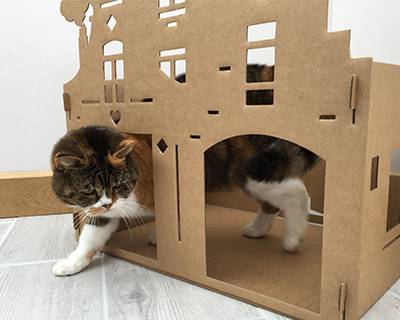 I will be regularly featuring and reviewing the latest cardboard cat products I’ve found. 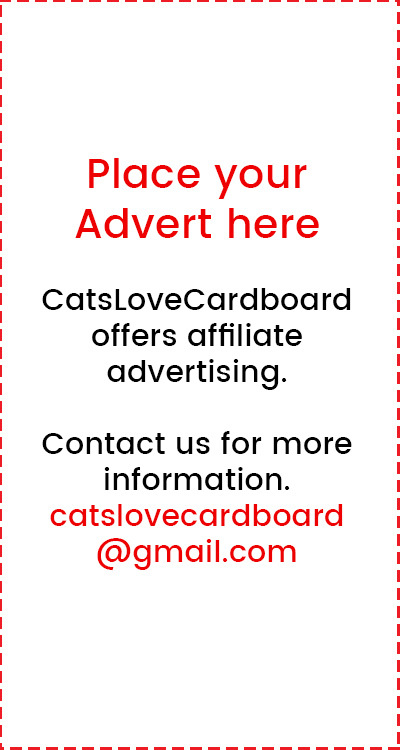 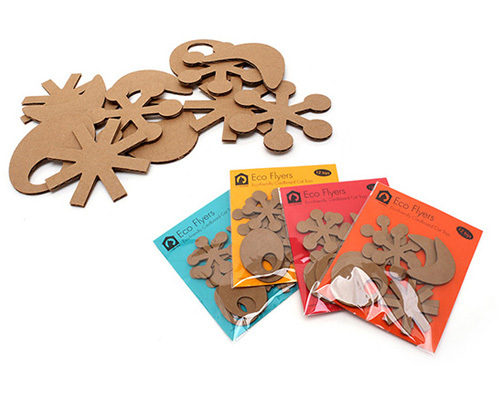 I would like to invite all cardboard cat product creators to notify me of any new products. 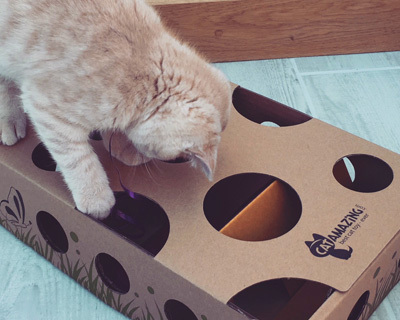 I am also very happy to receive and review products.